The front of the aging Monument Mountain Regional High School. The Berkshire Hills Regional School District is gearing up for another try at getting taxpayers to fund a rebuild. A third try at a new Monument Mountain Regional High: Can it succeed? Great Barrington — Will the third time be the charm or the final strike that ends the game? As the Berkshire Hills Regional School District gears up for a third try at persuading taxpayers to support the reconstruction of the aging Monument Mountain Regional High School, officials say they have reformed the process for gathering input from key stakeholders, and for making the case for both the need for a new high school and for how an improved facility could benefit all residents of the district. This will be the third try since 2013 to get state aid for the aging high school. Within the span of one year, a pair of $50 million-plus proposals failed when Great Barrington, by far the largest of the three towns in the district, failed to approve an override to Proposition 2½, a state statute that limits tax levy increases. In both cases, the state would have paid for almost 41 percent of the cost, not counting incentives. The failed attempts to renovate the vintage late-1960s high school divided the community and marked a stinging defeat for education advocates. 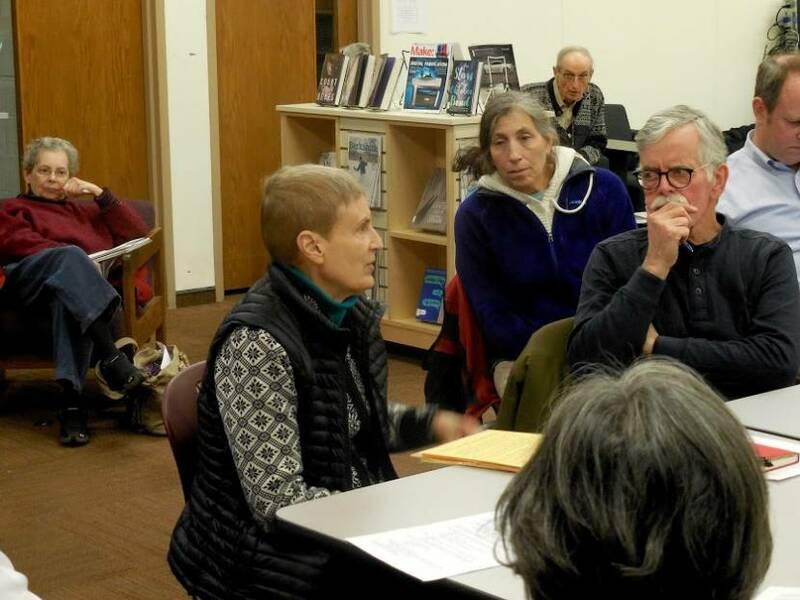 The defeats also caused discord among the three towns that comprise the district, with some residents of Stockbridge and West Stockbridge denouncing parsimonious taxpayers in Great Barrington for effectively vetoing the proposals. A common complaint among employees of the district and their families was that district officials did not adequately consult with faculty and staff about what was needed in terms of design and the accommodation of innovative curriculum, for example. Gibbons said, when Monument opened in 1969, it housed between 700 and 800 students in grades 9–12. There are now roughly 500. Gibbons said teachers were consulted extensively when Monument was in the design stages in the 1960s and the regional school district was created. The last two attempts to renovate the high school, however, were not as inclusive. But this time around, things appear to have changed. 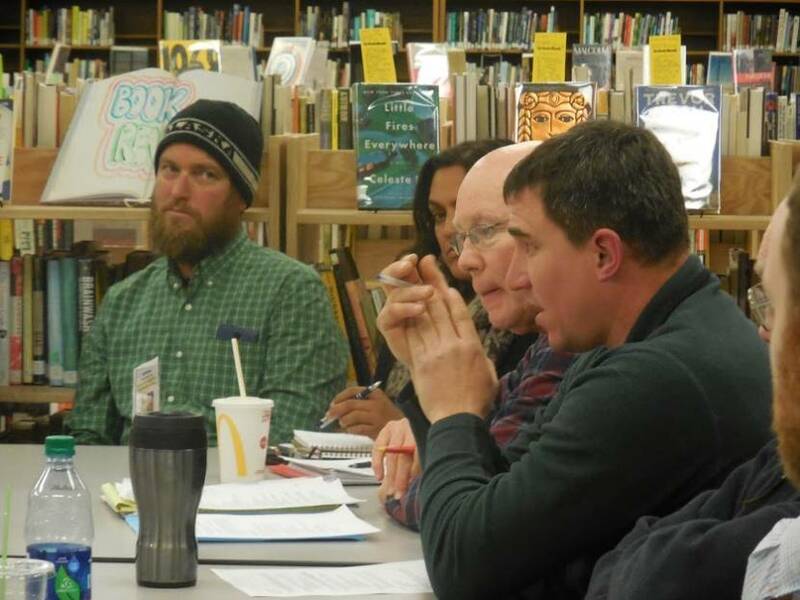 The district is still in the early stages—there is no design yet, for example—but several teachers and outsiders have attended the Next Steps meetings to give input into what would be needed in a new or renovated school. At least 11 meetings have been scheduled on topics ranging from financing to enrollments to, and perhaps most importantly, how new space configurations will drive innovative programs that fill a need in the community. 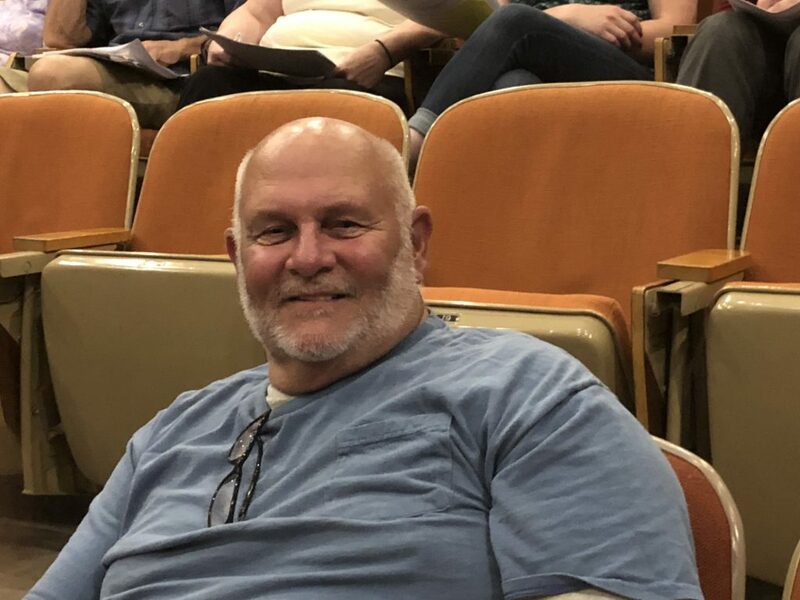 In the last month, presentations have been made on how a new school could be a boon to Monument’s career and vocational technical education program (CVTE) and its new coordinator Sean Flynn, who is also a longtime Monument guidance counselor. Last week at the Jan. 8 Next Steps meeting, the panel heard from several teachers, including three CVTE instructors: Kathy Roy, culinary; Tom Roy, technology and Makerspaces; and Chris D’Aniello, automotive. All spoke of how new designs and spaces would enhance their programs. It is worth noting that some of the strongest critics of the first two failed Monument renovation programs are very interested in vocational education. 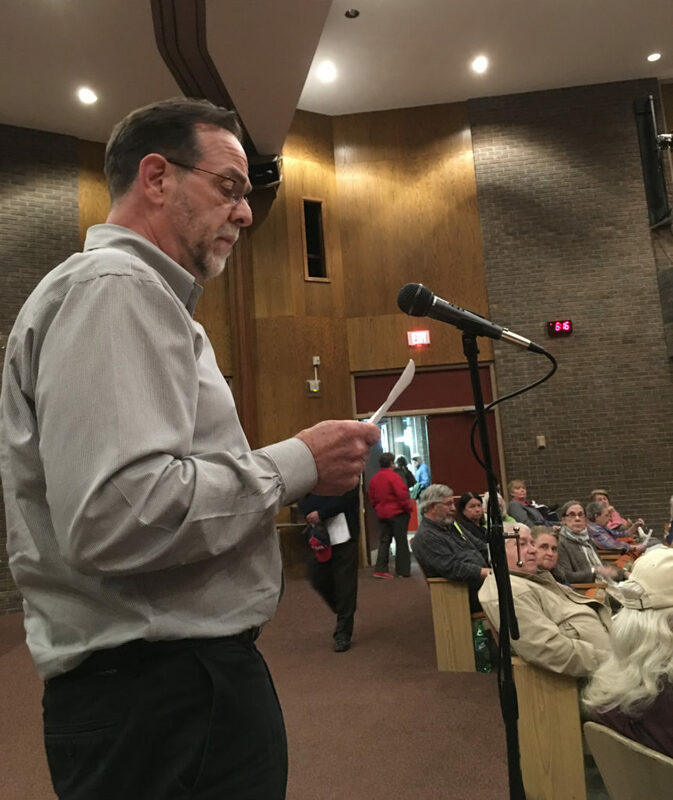 Next Steps member and Great Barrington Selectman Dan Bailly, for example, opposed both of the first two projects, but peppered Flynn with questions about the vocational program and its needs. Bailly, a building contractor based in Housatonic, quipped that, at 43, he is still regarded by his peers as “the young guy” because of the scarcity of youthful types entering the building trades. First-year Monument Principal Doug Wine, who was not around when the first two projects failed, nonetheless told the Next Steps panelists that, while this latest attempt is still in the early stages, from what he has learned of previous failures, he is convinced that the process is both more comprehensive and more inclusive than on 2013 or 2014. Berkshire Hills Superintendent Peter Dillon said he did not disagree with Wine but he emphasized the difference between then and now. Dillon did acknowledge a recent setback. The Massachusetts School Building Authority, which provides significant state funding for public school building projects, sent a letter to the district telling Berkshire Hills officials they would not be considered for funding in the current cycle. Click here to read the letter, which invited to district resubmit a statement of interest later this year. SOIs in the next cycle are due Friday, April 12. In addition to a more inclusive approach and greater educational focus on this third try, Dillon pointed to an amendment to the regional agreement governing the school district. 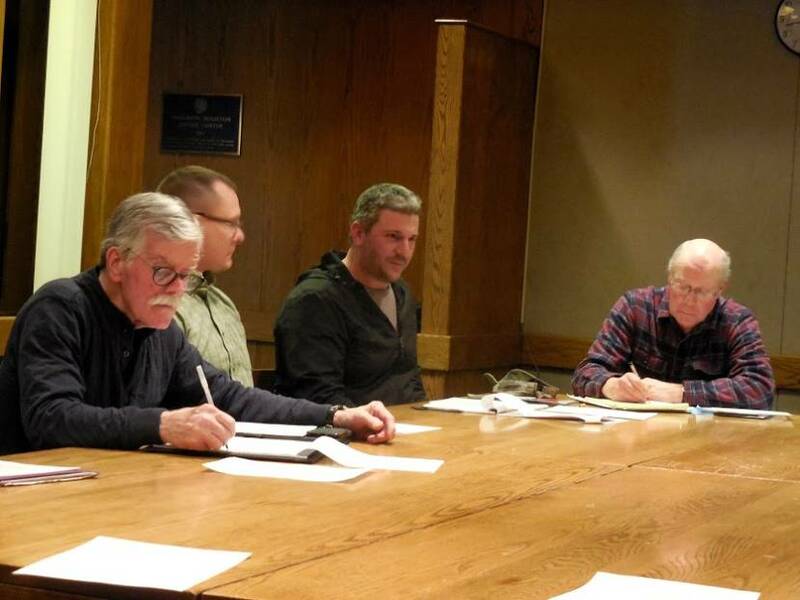 That amendment, which was approved in town meetings, changed the way the three member towns will pay for capital projects such as the one being contemplated now. Until 2017, as per the regional agreement, the three member towns of Great Barrington, Stockbridge and West Stockbridge were billed by the district for the capital and operational sides of the budget largely according to how many students each town sends to district schools. This meant Great Barrington, by virtue of its larger student enrollment, would have borne the brunt of the tax increases necessary to fund the reconstruction of the high school. That burden is widely presumed to be a major factor in the defeat of the two earlier proposals. The amendment stipulates that that the capital portion of the budget be funded not by the towns’ respective enrollments but by an equalized property tax rate — much as individual towns tax their residents to pay for roads and other town services. “But I have to agree with Doug that if the next renovation proposal fails, it would be even more upsetting not only because of the amount of work that’s been put in, but also because of the quality of work that has been,” Gold told The Edge. Indeed, some of the objectives in an alternative Monument renovation plan presented by David Long in 2014 are being incorporated into the current project. Click here to see Long’s plan. Long, who now works for Berkshire Hills as IT director, declined to comment when contacted by The Edge. Also, perhaps working to the benefit of Berkshire Hills is the fact that Monument is one of the only high schools of its age in Berkshire County not to have been replaced or extensively renovated. Taconic High School in Pittsfield and Mount Greylock Regional High School in Williamstown were among the last two that were largely unrenovated. Ground was broken for a new $120-million Taconic High School in 2016 and a $64-million addition/renovation for Mount Greylock has almost been completed. 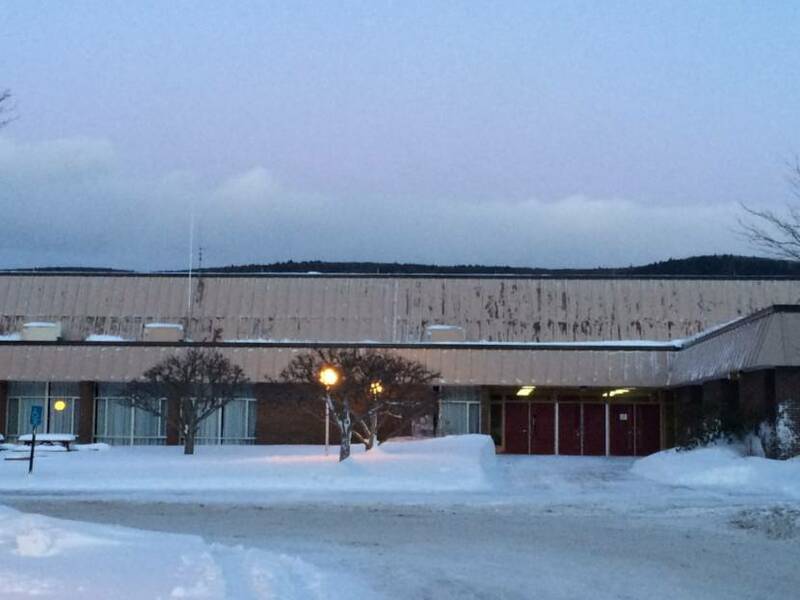 A major project is also under consideration for Wahconah Regional High School in Dalton. There are others, however, who are skeptical about the chances for passage of a third proposal. 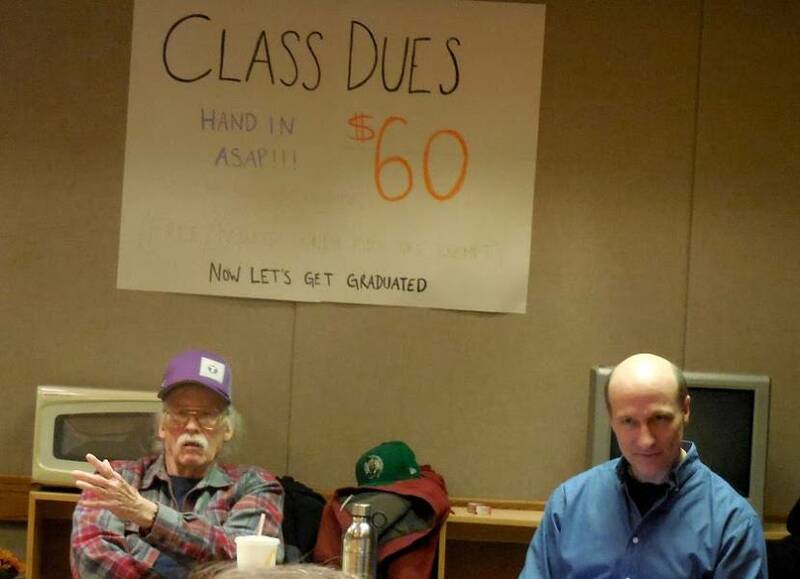 Fred Clark served two four-year terms on the school committee during the two failed projects before opting not to run for re-election in 2016. In an interview, Clark emphasized that the school district actually has little control over the project. Indeed, in-district enrollments are falling across the county and across New England, though the student population at Berkshire Hills has been stabilized through choice-in and tuition students from other districts. However, the sending districts of those students pay a tuition that is far below the per-pupil cost to taxpayers residing in the district. That has become a bone of contention between fiscal conservatives and advocates of an expansive high school. And of course, looming over all of this talk about a new Monument is the question of what the school districts in southern Berkshire County will look like in 10 years. Indeed, Fields himself has called for a non-binding referendum on the question of whether Berkshire Hills should merge with the Southern Berkshire Regional School District, which serves five towns in the far southern end of the county. But it is widely assumed that any mergers will take years to complete and that, at any rate, by virtue of its central location, Monument would be well positioned to become a regional high school serving several towns in South County. Clark is convinced that until the problem of out-of-district students is addressed, it will be difficult to pass a reconstruction project for Monument. By statute, Clark said, the sending districts cannot be assessed an extra amount in the tuition they pay in order to help pay for capital costs associated with building projects. Clark is also concerned about the annual budget increases of the regional school district. Those rises consistently outstrip those in the budgets of the towns the district serves. “Until the school committee gets control of operations costs, it’s going to be difficult to get a capital project to pass,” Clark said. 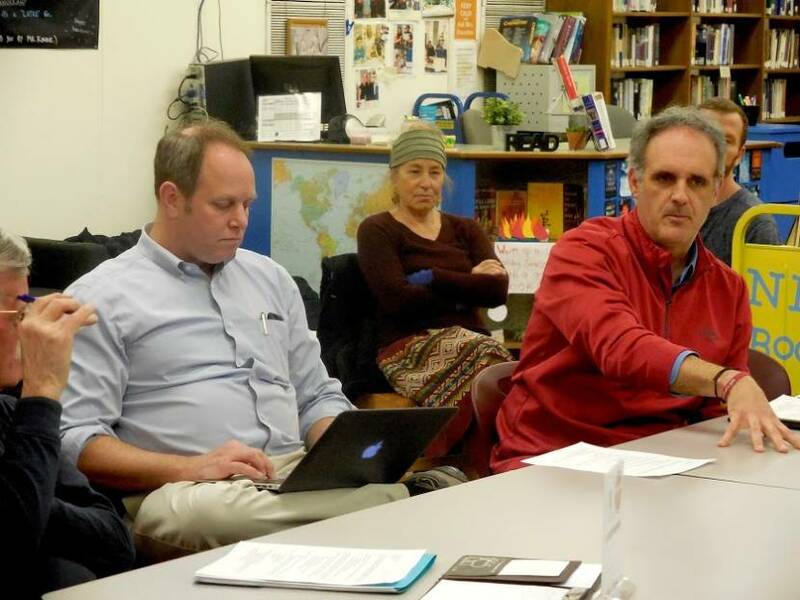 Former school committee member Andy Moro, who chairs the Great Barrington Republican Town Committee, echoed Clark’s feelings about students from out-of-district being a barrier to getting funding for a new high school passed in Great Barrington. 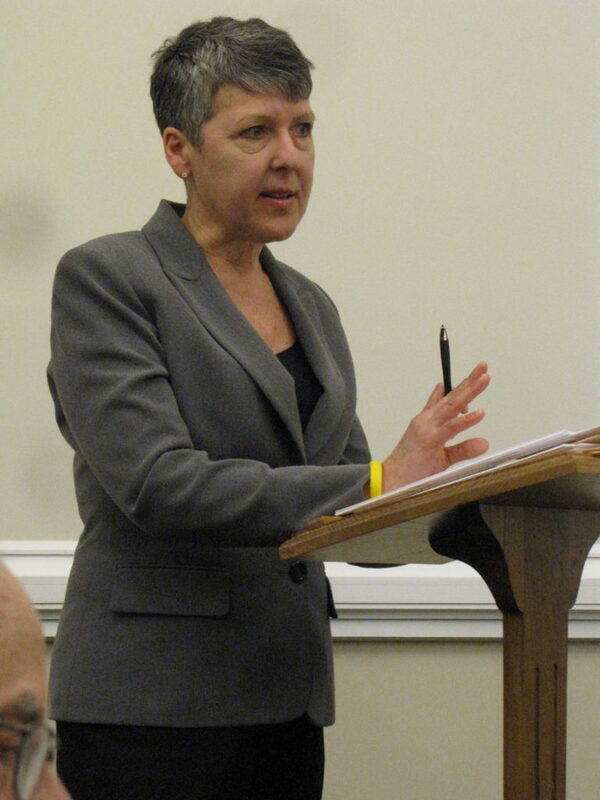 The next meeting of Next Steps is Tuesday, Feb. 5, at 6 p.m. in the Monument student center. The scheduled topic is financing and incentives. The panel intends to present a plan the school committee this spring. Good morning. Thank you for the above article. My response was carefully written and submitted to Mr. Cowgill. What is notable is what part of my comment(s) was omitted from this story so here it is. After I stated, “the third proposal may be seen as a better investment,” I went on to state, “However, funding the project is the hurdle to overcome. The Next Steps Committee and the School Committee as a whole must be sensitive to the financial challenges of its community members, striking a balance between a safe and healthy school environment that meets educational needs and the financial limitations of taxpayers.” Tonight, the town budget meetings begin. The third high school proposal will be competing with budget increases at the town and BHRSD levels. There will need to be give and take . As my father use to say, “you can’t have everything.” So, how do we achieve the best possible outcome while being sensitive to our taxpayers? As a Great Barrington Finance Committee member, I want my constituents to know that I have their financial limitations and constraints in mind. By omitting my comment here, that message, which I find is relevant, was not conveyed. Thank you. The time is long past to R I G H T S I Z E and C O N S O L O D A T E.
It is absolutely astonishing to see the same mindset decade after decade consistently take the path to simply raise tax rates. Make do with what you have, not what you can take from your neighbor. Here’s part of the problem: “The failed attempts to renovate the vintage late-1960s high school divided the community and marked a stinging defeat for education advocates.” There’d been an easy and quite false equivalence in the view that those in favor of the school renovations are “education advocates” and those not in favor of the renovation proposals are not education advocates. This is simply wrong, and worse, a likely indicator of ongoing tone-deafness about different economic classes’ circumstances. The fact that the financing issues, including other town opt-in low costs and state transportation reimbursement, remain unresolved shows that there is as yet little hope for a common solution to the renovation needs of the high school. I remember the last time this was tried out …..If you got the flyer when the vote came up for the renovation there was a website to see what the renovation would cost to you ! Well I went there, my humbled abode in Housatonic is tax valued at $165K, I put that number into the tax calculator. My increase was something like $155 a year. Then I changed towns, first West Stockbridge, it was something like $140. Then I changed it to Stockbridge…..WOW, it was something like $80 ! This inequity is probably one of the biggest reasons the renovation didn’t pass !